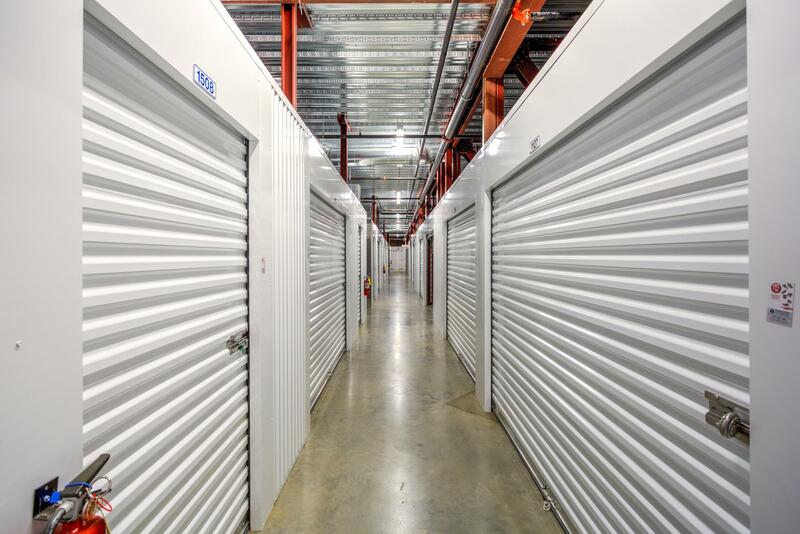 Whether you are thinking about your home or your business; space is at a premium. A good looking home or an effective office space isn’t one that features stuff piled on top of stuff. Not all of the items in these piles, however, are disposable. As a matter of fact, much of it is important to you. So how can you minimize your clutter while holding onto your items? 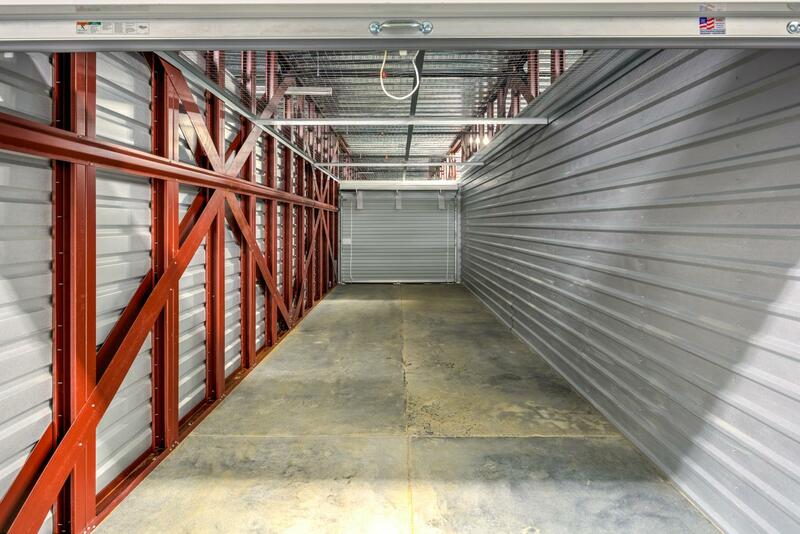 You reach out to Northshore Storage. 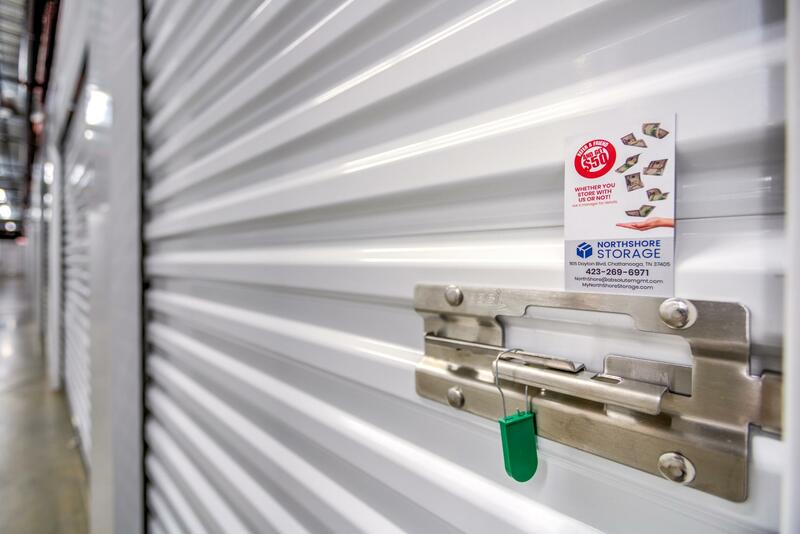 Our locally owned and operated facility provides comprehensive self-storage in Chattanooga, TN. 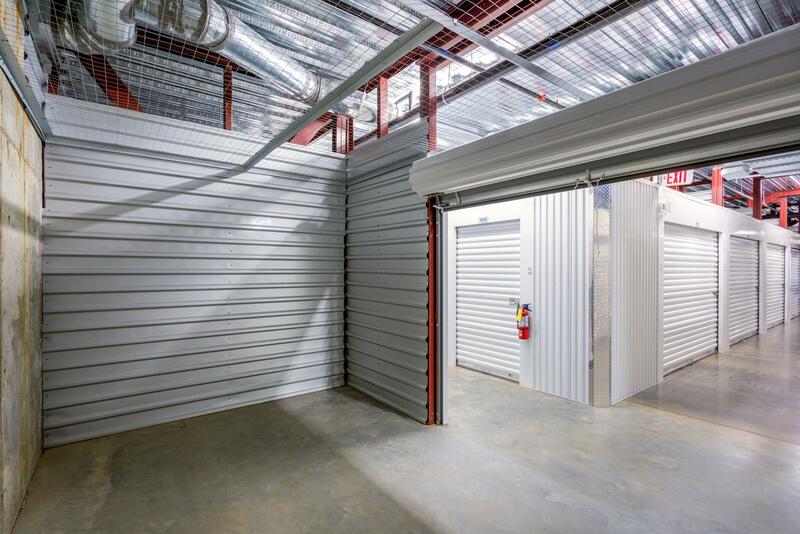 This enables you to efficiently and effectively store your belongings in a secure storage unit. Say goodbye to clutter and hello to free space. 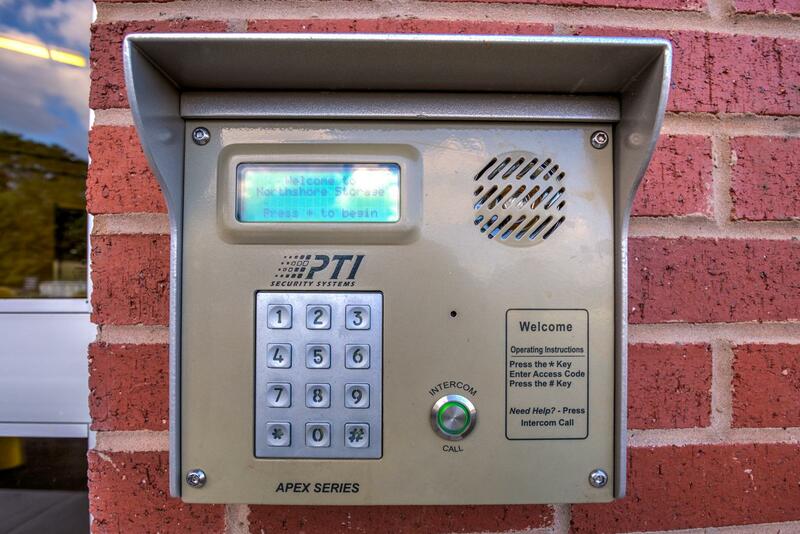 Our access hours are every day 6:00am – 10:00pm and our business office hours are Monday – Friday 9:00am – 5:30am, Saturday 9:00am – 3:00pm and Sunday 1:00pm – 5:00pm. 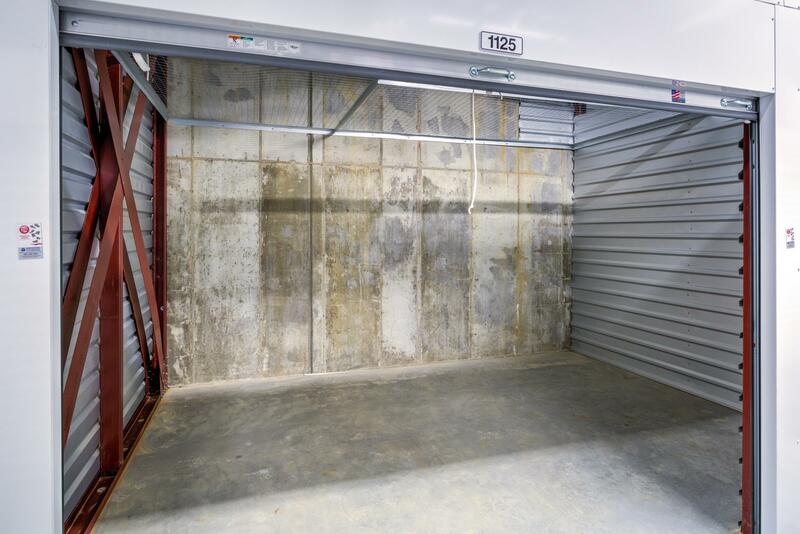 Begin storing your items with ease by scheduling an appointment with Northshore Storage in Chattanooga, Tennessee. 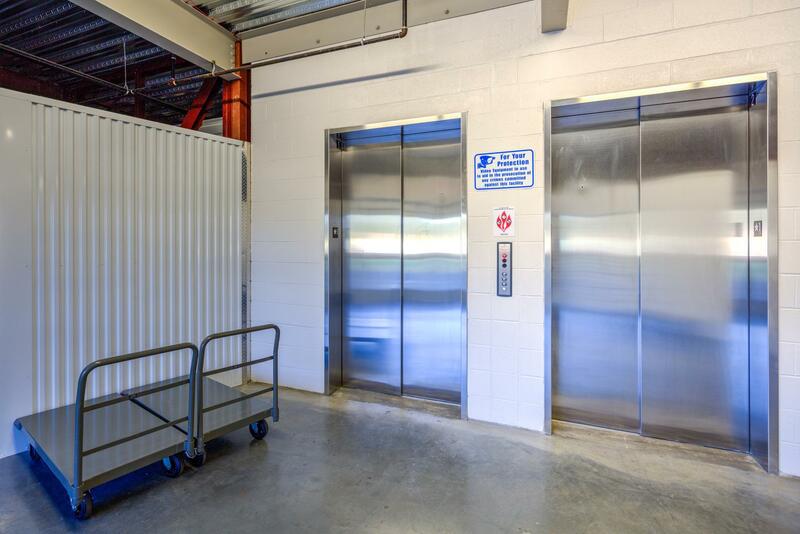 Our units are the perfect solution for homeowners and business owners that feel like their properties are bursting at the seams. 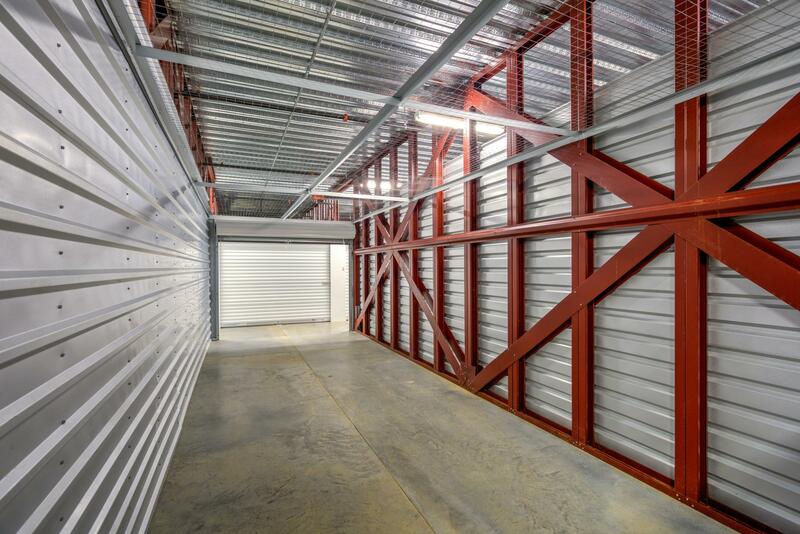 This is a beautiful brand new storage facility! Very clean, and convenient.